Defender is a proud supporter of local communities and non-profit organizations. To date, we have donated over $219,000 to over 380 incredible organizations dedicated towards creating a better life for those in need. 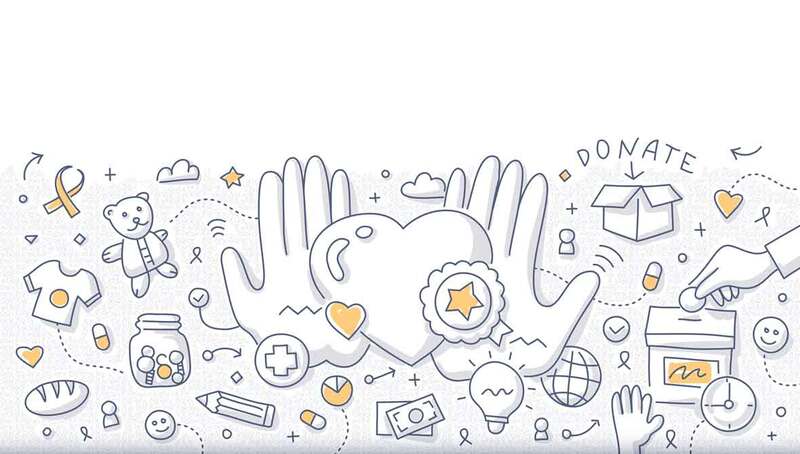 If you would like to request a donation for your non-profit organization, please click here to fill out a donation request form. All forms must be submitted to holly@defenderoutdoors.com with the subject title “Charity Donation Request” no later than two weeks from the date of your event. Please note Defender is not able to donate firearms. If you wish to purchase a firearm as an auction or raffle item for your event, you may do so at a special discounted rate. For questions or further information, please contact holly@defenderoutdoors.com. Here is just a sample of some of the wonderful charities we’ve partnered with.